Berry and Miller Construction, Inc. is currently building and marketing several upscale residential condominium developments. 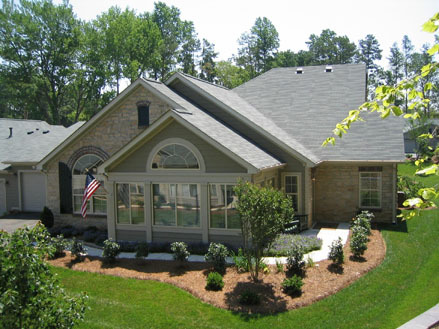 We pride ourself on providing the highest quality and best planned communities available. 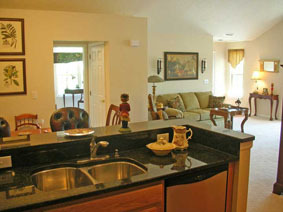 Our communities are located near great shopping, restaurants, hospitals and other fine amenities. Please feel free to view and print information on our current developments. For sales information please contact Joanie Reeder, Sales Manager at (740) 654-3500 or feel free to visit our beautifully decorated sales models open Tuesday - Saturday 10 - 6 daily.